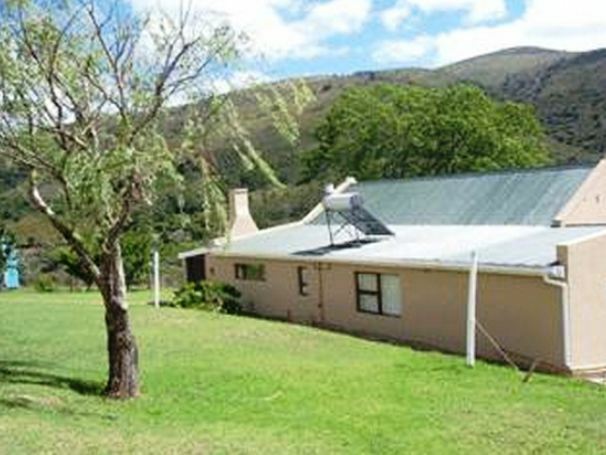 Golden Grove is a fully equipped farm house situated on the Golden Grove Farm in the majestic Elands River Valley.<br /><br />This self-catering farm house has three bedrooms and two bathrooms. 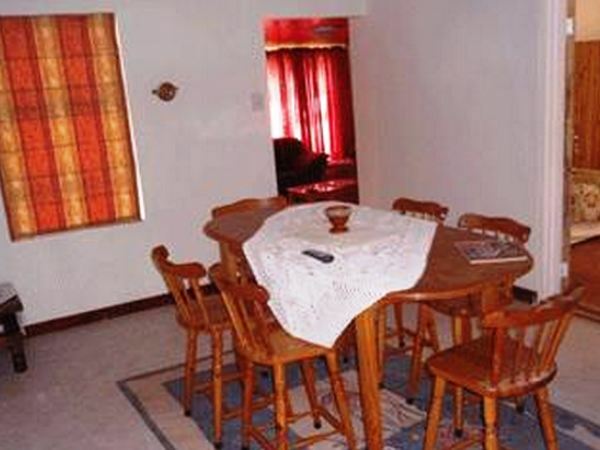 The living rooms are spacious and well lit and easily accommodate a number of guests. The lounge is equipped with DStv but guests are required to bring their own smart card. 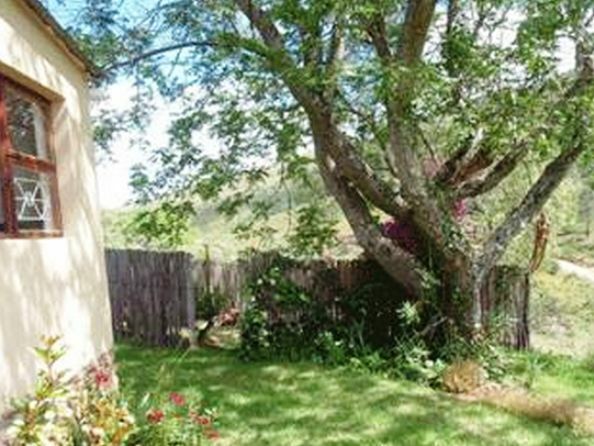 The house has both an indoor and outdoor fireplace and there is ample firewood available.<br /><br />The Elandsriver Valley has much to offer where guests can fill their days on the hiking trails and 4x4 trails, swimming, exploring, visiting the game reserve, or just leisurely reading your book under the tree. 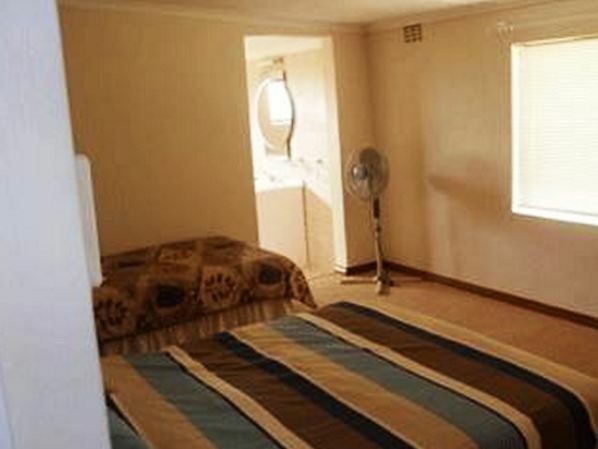 "We had a very restful and quiet weekend at Golden Grove. We both lead busy lives and the opportunity to stay at such a quiet farm was a real blessing. We would have stayed longer on Sunday to go for a walk but the weather turned." "An enjoyable weekend was had by all. Beautiful views and sunrise over the mountains. Very relaxing with a wonderful fireplace in the lounge and short walks around the farm and along the river. We were not short of anything -lots of wood, water etc. Even given an electric blanket to use. Highly recommended." "We thoroughly enjoyed our stay at Golden Grove. A hidden treasure, it provided all that we were looking for...peace and quiet and stunning scenery and location. 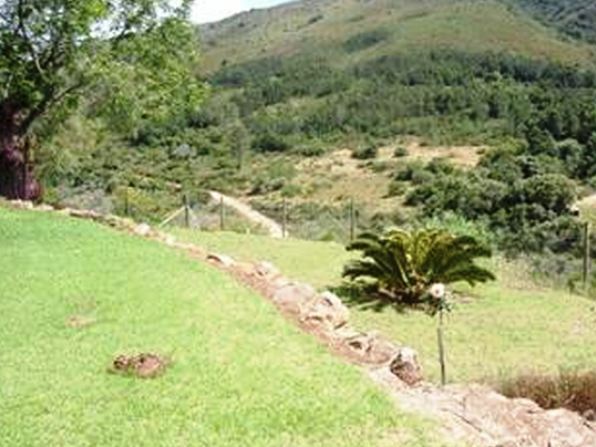 A quick and easy drive from Port Elizabeth to an area of unspoilt beauty. Ideal for pet lovers to take our dog and the farm house is enclosed so you don&apos;t have to worry about your dog running away we had a great weekend with a most friendly and hospitable host. Thank you all was perfect!"